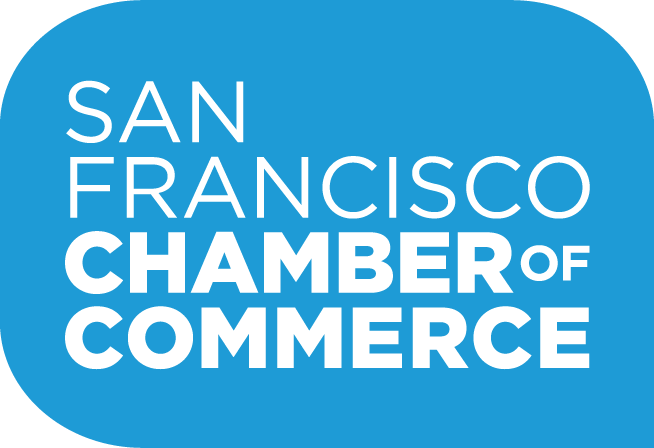 The SF Chamber?s spirited mixers bring together hundreds of professionals from a variety of industries and company sizes to network, build relationships and have fun at an exciting new location two or three times a year. Join us for a special event on the San Francisco Spirit Hornblower. We will cruise along the San Francisco skyline and around Alcatraz. Dancing, drinks, and snacks included! Registration is now closed. Please email apiligian@sfchamber.com if you are interested in purchasing a ticket. Tickets will be available for purchase at the event.